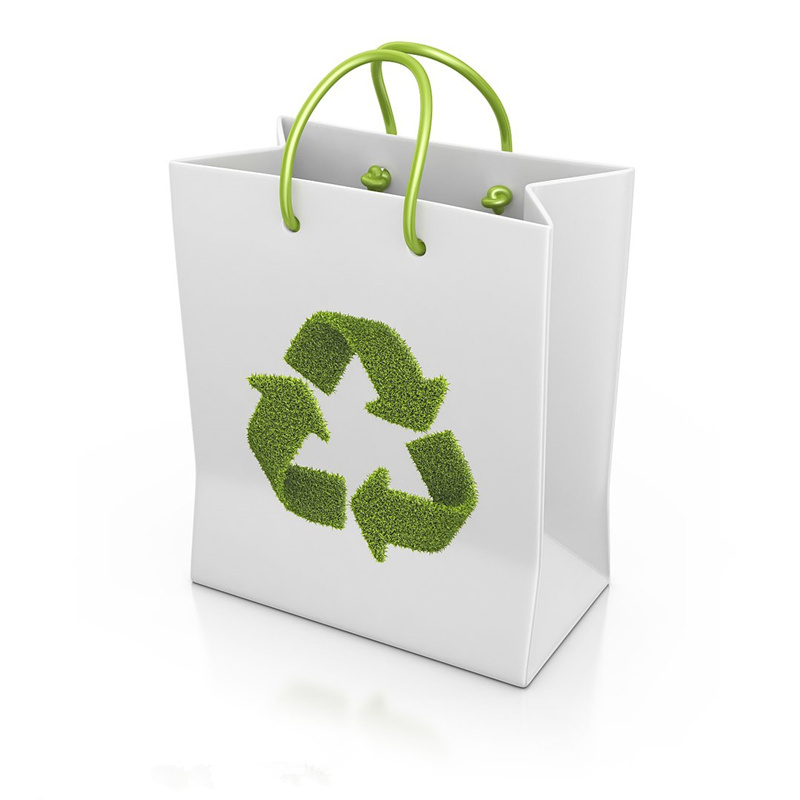 The printing process of environmentally friendly shopping bags generally uses screen printing, which is often referred to as "silk printing." 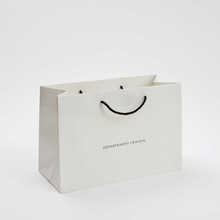 However, in the actual production process, customers often say: Why do some bags print well, and some prints are poor? Of course, this has a lot to do with the proficiency of printing workers and printing technology, and on the other hand, it has a lot to do with the choice of printing ink. Usually, there are two types of printing inks available for us to choose from, one is water-based elastic glue, and the other is ink. 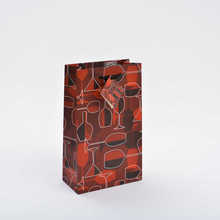 For example, the printing on the general non-woven bag is a water-based elastic glue. The most important feature of this water-based elastic glue is that the effect after printing has obvious unevenness, and the coverage is good, and it is washable, and There is basically no odor, and the ink is generally used for screen printing of ordinary objects, such as the surface of a metal case, etc. The most characteristic feature of this printing process is high printing precision. 1. Water-based elastic glue is a relatively environmentally friendly ink, and basically has no odor. 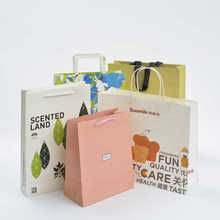 Therefore, since we are making environmental protection bags, we must choose environmentally friendly inks. 2. Unlike the surface of ordinary objects, the mesh surface of the fabric is relatively large, and the general ink printing is selected. If the coverage is not good, that is to say, after printing, a lot of background color of the fabric itself is exposed, such printing The effect will be ugly, so because of the surface nature of the fabric itself, we use water-based elastomeric glue. There is also a situation where some customers' orders need to be exported to some countries in Europe and America. Therefore, relatively speaking, there is a higher requirement for the environmental performance of inks. At this time, we need to be more cautious in order to avoid importing customs declarations in other countries. It is impossible to pass environmental testing. In this case, we generally recommend that customers choose those water-based elastic mortars with high environmental performance. This environmentally-friendly water-based elastic mortar not only has low content of heavy metals, but also its color fastness (adhesion ability of fabric surface color). ) and better washability. Of course, good water-based elastic glue is costly to produce, but for high-end customers, we still have to provide a better product quality. 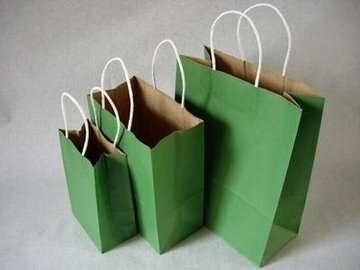 As a manufacturer with many years of production of environmental protection bags, we always adhere to the attitude of the responsible person of the customer. No matter what kind of customer requirements, we will provide the best service to our customers with our professional quality.